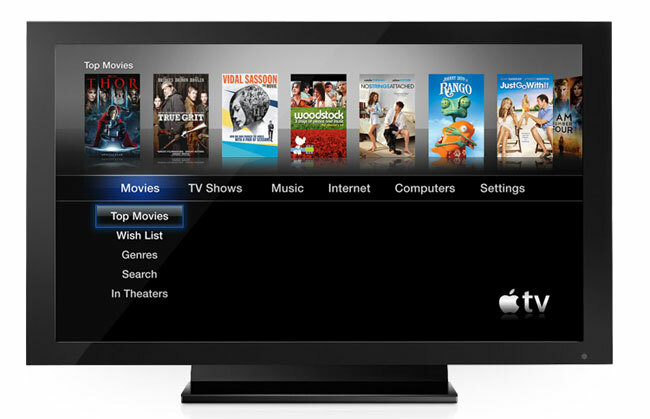 Apple's New Apple TV Being Led By iTunes Creator? Apple’s New Apple TV Being Led By iTunes Creator? We have been hearing rumors for some time that Apple are working on their own Apple TV, not the Apple TV set top box that you can buy for $99, but a HDTV with a range of integrated services. Yesterday we heard that the new Apple TV could be Steve Jobs final one more thing, in an excerpt from his biography by Walter Isaacson, Jobs actually talked about an Apple TV, and said that he had finally cracked it. Now according to a recent report, Jeff Robin, who helped Apple create the iPod and iTunes is said to be heading up the project for the new Apple TV, and we could possibly see the first one hit the stores later next year or early in 2013. It will be interesting to see what Apple comes up with and whether they will be able to transform another industry the way they have done with smartphones, music and more. Have a look at our handy OLED TV Explained guide for more information on the latest HDTV’s.